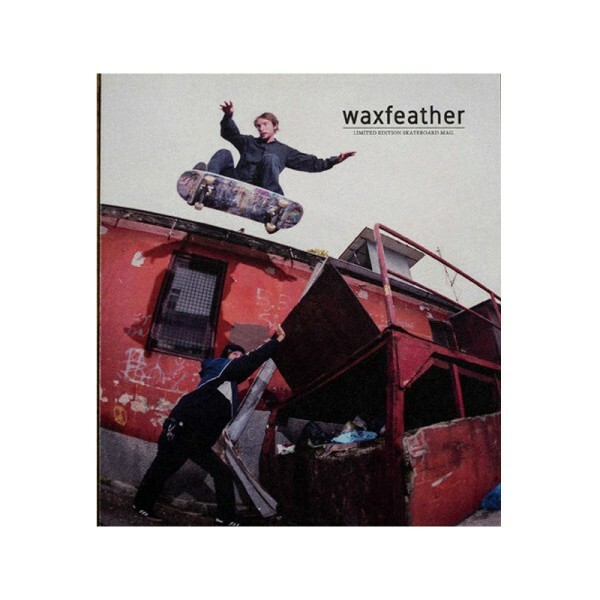 Produktinformationen "Waxfeather Skateboardmagazine - Issue 7"
Waxfeather Skateboardmagzine was established in 2013 as a non-profit, independent skateboard publication to document raw skateboarding in film photography and embezzle itself in the almost extinct culture of print media. - Feature - Masa, a japanese photographer from Osaka. Weiterführende Links zu "Waxfeather Skateboardmagazine - Issue 7"